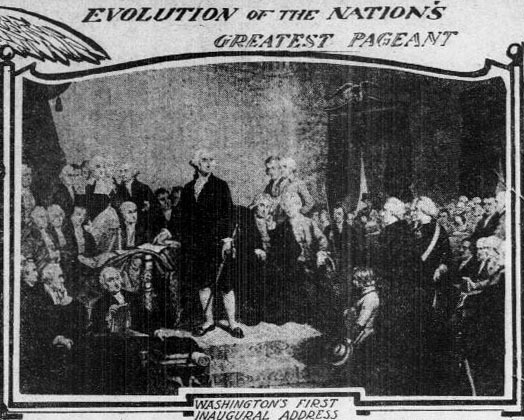 As the 2012 presidential campaigns continue to attract media attention, federal recognition of Washington’s Birthday (also known as Presidents’ Day in Oregon and other states) on the third Monday in February leads us to reflect upon the past presidents of the United States, naturally starting with George Washington. 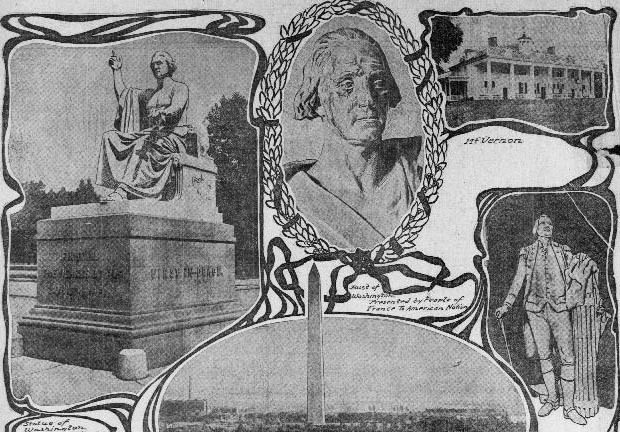 As the nation’s first president, Washington has received ample attention in history classrooms across the country as well as in the pages of Oregon’s historic newspapers, not to mention tributes to Washington at the national capital and his image on the dollar bill. After the Revolutionary War was won, the U.S. Constitution was ratified and Washington was elected president and served two terms. 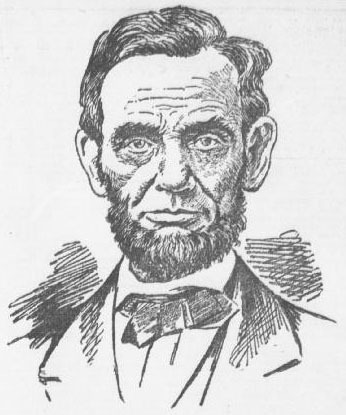 According to the White House Historical Association, “to his disappointment, two parties were developing by the end of his first term. Wearied of politics, feeling old, he retired at the end of his second. In his Farewell Address, he urged his countrymen to forswear excessive party spirit and geographical distinctions. In foreign affairs, he warned against long-term alliances” (Beschloss and Sidey). 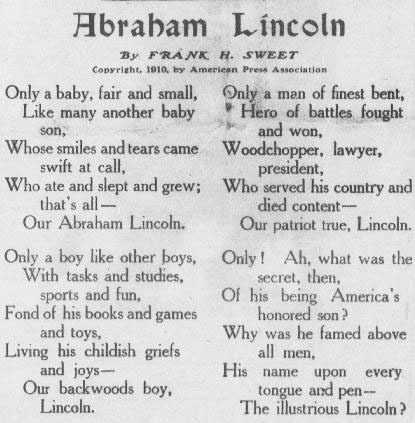 Washington set the first presidential example and since has been a prominent role model for America’s presidents, but do people today continue to base their vote on the policies, philosophy, or likeness of Washington, as expressed in this assertion about Warren G. Harding? Either way, it’s interesting to think about the values and reasons that guide our presidential choices. 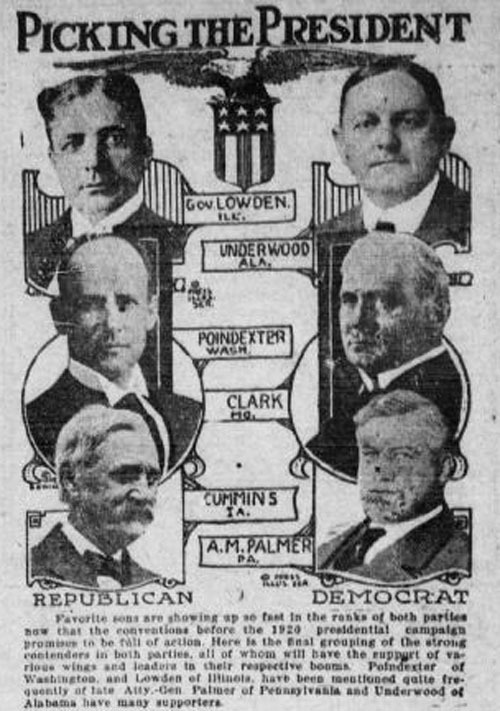 Would the history of the United States be much different if perhaps one of these proposed candidates had been elected as opposed to Warren G. Harding in the 1920 Presidential Election? Or what if the Democratic nominee, newspaper publisher James M. Cox, had won the election? 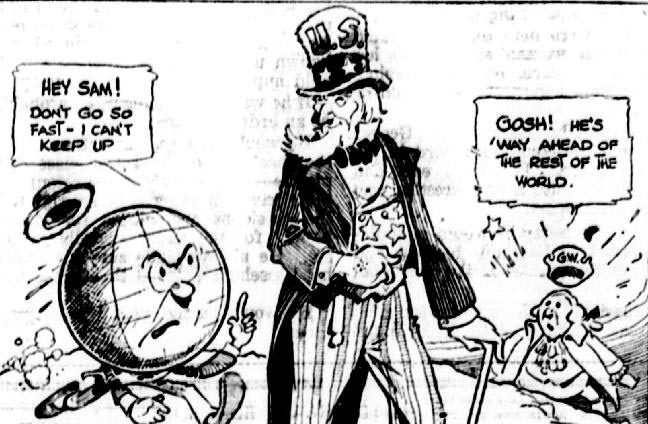 Would the history of America’s newspapers be any different? 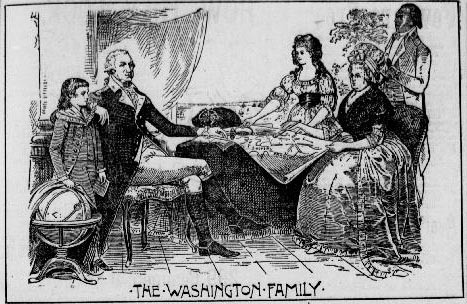 While many American traditions have persisted over time, much has changed since Washington’s reign, so you might wonder – what would Washington think or say if he were here today? 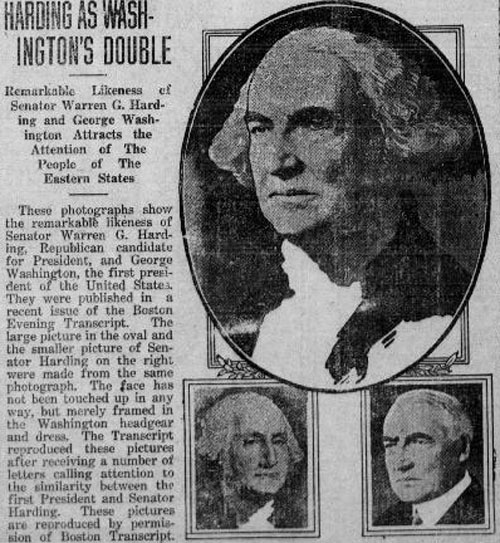 Presidential recognition and speculation has become a national tradition in the United States, as can be traced through historic newspapers. 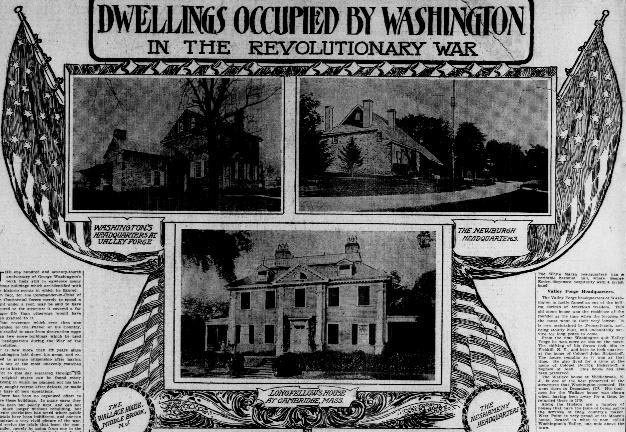 This year on Washington’s Birthday/Presidents’ Day, in addition to searching the Chronicling America and Historic Oregon Newspapers websites for the name of your favorite pre-1923 president, take some time to think about all of the American traditions that have remained in place over the years, as well as the dynamic social and political changes that have occurred in the United States since Washington’s day. And don’t forget that behind every president – past, present, and future – stands we, the people.